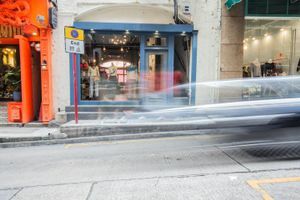 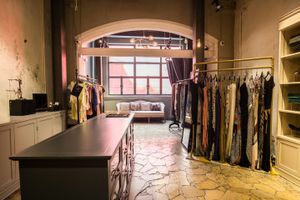 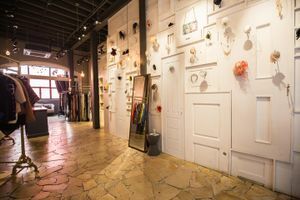 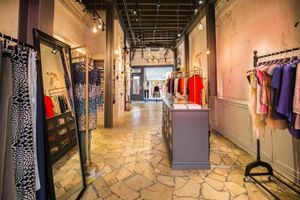 Nestled in a lively and vibrant area of Central, this 350 square feet pop-up space is available to rent for popup store, exhibition, product launch and press event. 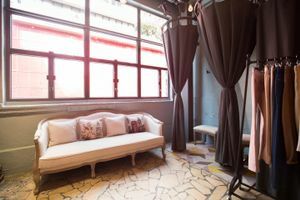 It is located on the ground level of a historical building with history over a century. 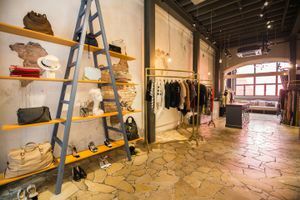 This charming space consists of the main room, with white walls, slate stone floor and large window display at the entrance as well as the back of the space, allowing natural light to burst in, creating a cozy and warm ambience. 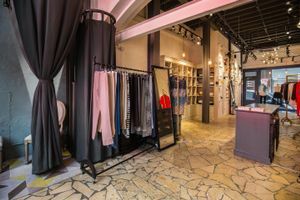 Also, it is equipped with electricity, air-conditioning, lighting, and fitting room. 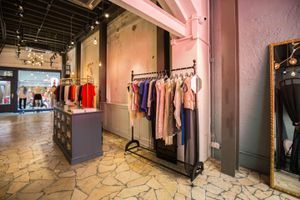 Furthermore, shelves, garment rack, video monitoring and sound system are also equipped, making this space a perfect venue to boost up your business through pop-up events.